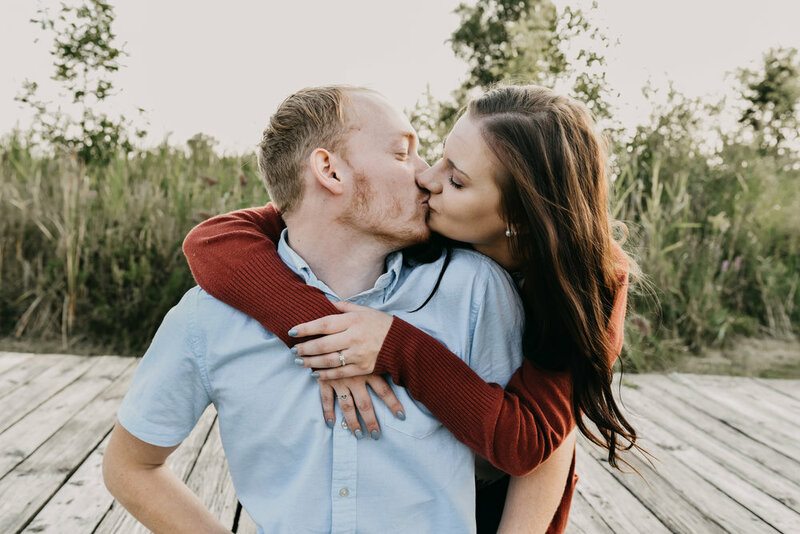 Engagement sessions hold a huge place in my heart. 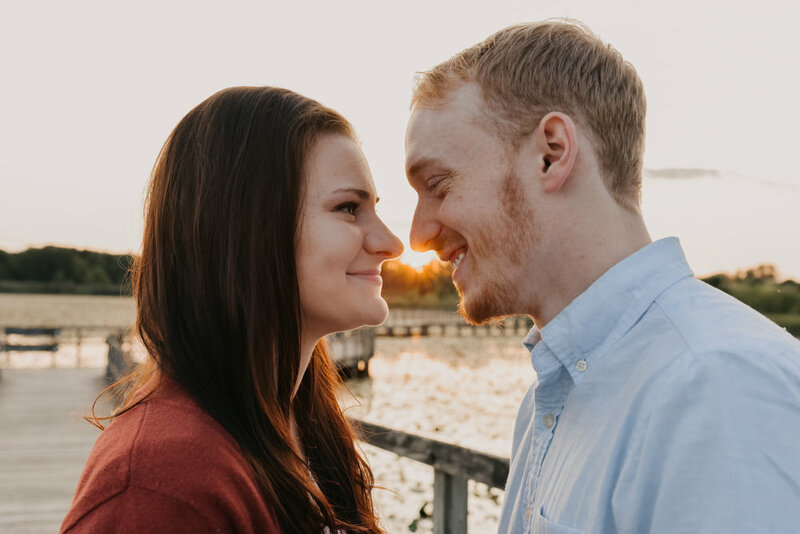 Celebrating the first steps in a journey as two beautiful souls make the commitment to share in the adventure of a lifetime. 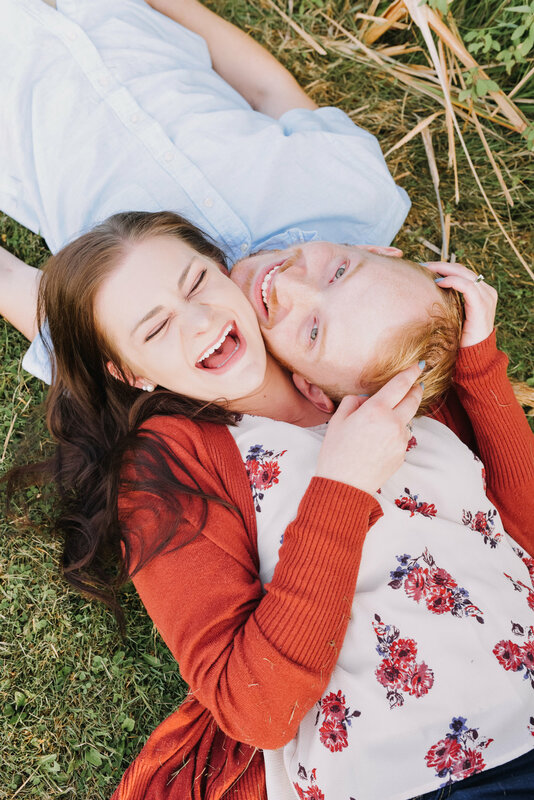 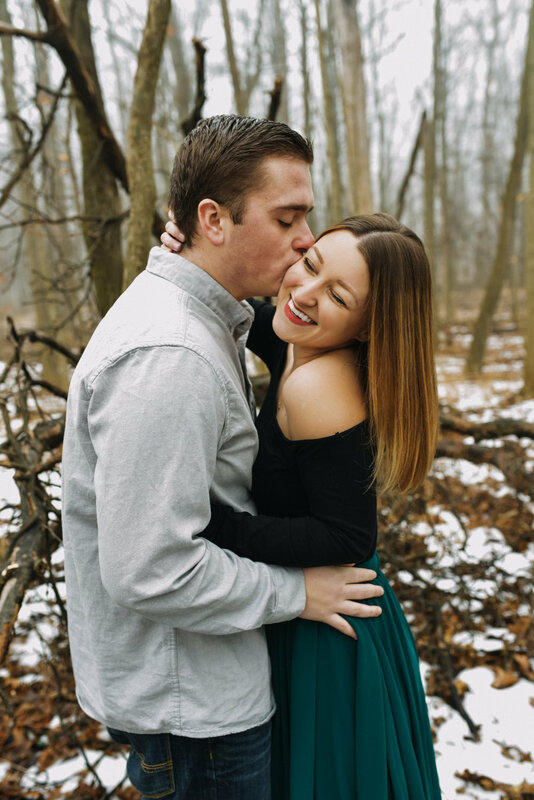 Engagement sessions are 2 hours of story telling, laughter, and lots and lots of smooches! 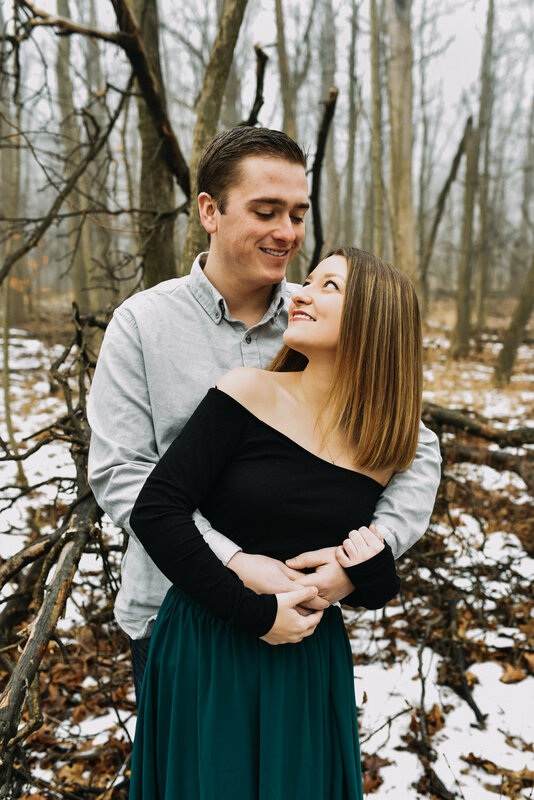 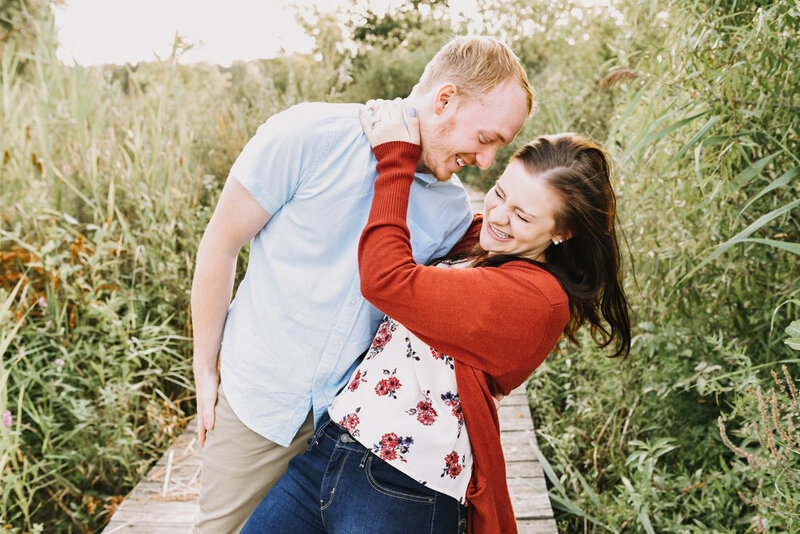 As we walk through our session, I learn all about your love story: how you met, your first date, your favorite thing to watch on Netflix together, and what big plans you have for your future. 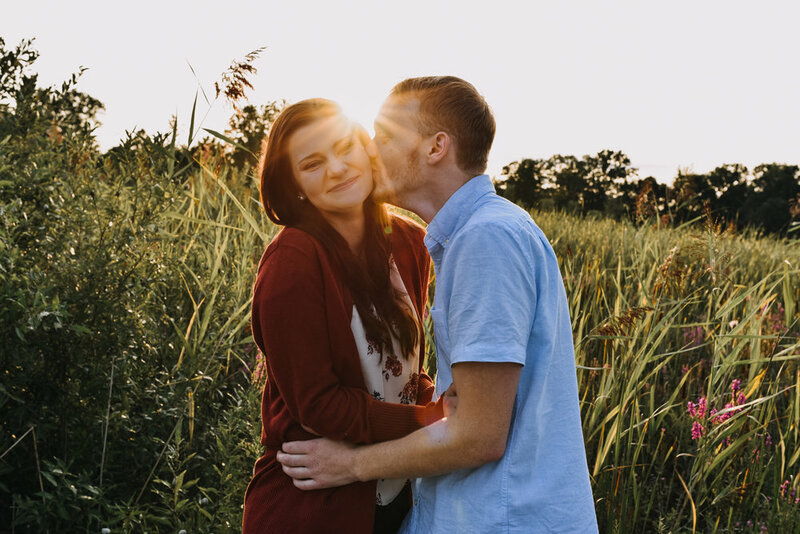 Inquire today and let's tell the world your love story.